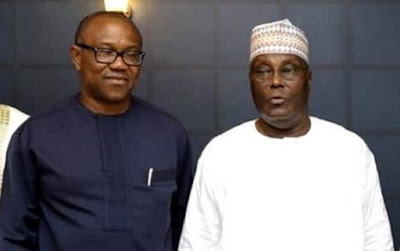 Arising from a well-attended meeting, the Igbo highest decision-making body, ImeObi Ohanaeze Ndigbo, on Thursday endorsed the presidential candidate of the Peoples Democratic Party, Atiku Abubakar, for the February 16, 2019 presidential election. In a communiqué, the body said the endorsement of Atiku was in its collective search for a man that was just, egalitarian and inclusive. The communique signed by the President General of Ohanaeze, Chief Nnia Nwodo, reads in part, “The Ime Obi Ohaneze Ndi Igbo met today, Thursday 24 January, 2019, at the Nike Lake Hotel, Enugu, to further deliberate on the future of Ndigbo in the chequred history of a beleaguered country.